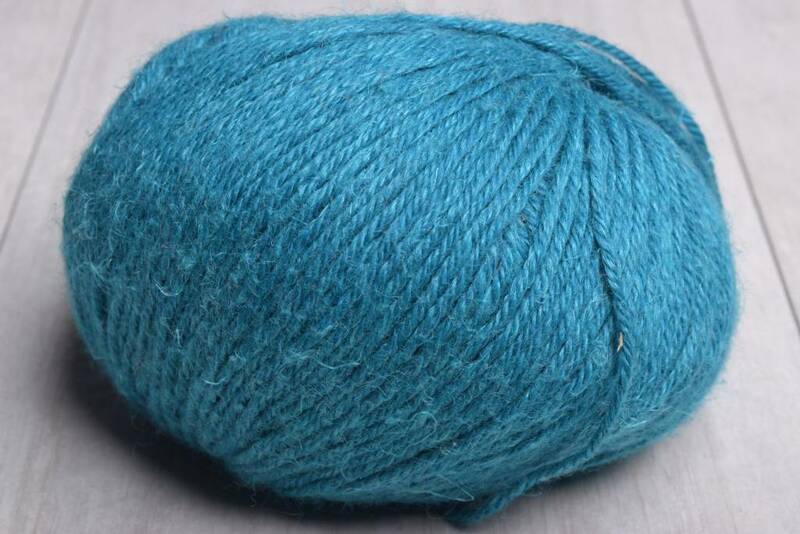 Alpaca & wool give this linen yarn a soft, pliable feel, as well as a subtle halo. 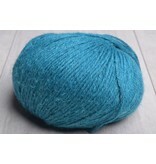 This yarn is wonderful for lace, colorwork, & textural stitches. 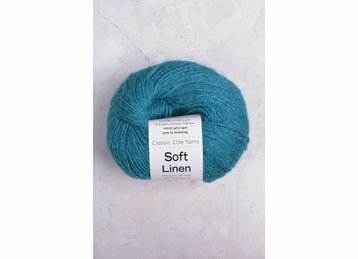 Give the yarn a try for an accessory!